Anti-riot police here had to be called to disperse hundreds of disgruntled protesters who heeded calls for a national shutdown protest against deepening economic crisis in the country. The protest was mooted by local activists and the Zimbabwe Congress of Trade Unions (ZCTU) after President Emmerson Mnangagwa on Saturday evening announced a sharp fuel price increase as an answer to shortages of the product. Analysts have raised fears the fuel price hikes will likely trigger the price shocks in all basic commodities and services as the economy continue to tank. Social media played a crucial role in mobilising people here to join the demonstration that had been dubbed Shutdown Bulawayo. 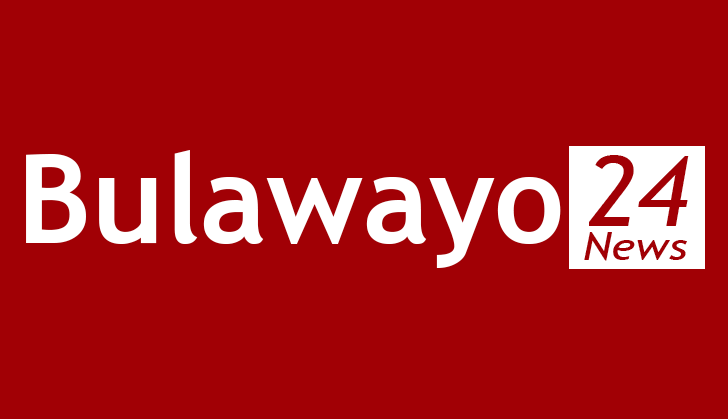 True to the mantra, Bulawayo was indeed shut down as police in some instances had to fight running battles with the disgruntled masses particularly in the high density suburbs like Pumula, Nketa, Entumbane, Makhandeni and Nkulumane. As early as 5am some roads leading to the city centre from the high density suburbs had been barricaded, with commuter omnibuses and some private vehicles also being effectively blocked from ferrying people. Commuter omnibus operators and crew were part of those who stopped motorists from ferrying stranded commuters, forcing many to foot kilometres to their various work stations across the city. A survey by Daily News showed that police had a torrid time dispersing the protestors composed mainly the youth as they faced resistance and retaliation in some high density suburbs such as Pumula South and Nketa forcing the law enforcers to flee. Reports also indicated that some retails shops in the high density suburbs were looted while a private vehicle belonging to an identified police officer was burnt to ashes. As if that was not enough, a Zanu-PF labelled double cab belonging to Zanu-PF provincial women chair Eva Bitu was also set in flames by angry protestors at her house in Tshabalala as they argued she was part of the government that was causing untold suffering to them. With sporadic protests taking place mostly in the high density suburbs, the mother of all was in the Central Business District which literally forced business to stand still and effectively shut down. The protest started at the Large City Hall around 9am as planned. The crowd steadily grew in numbers as many people joined along the way as they walked past the busy Tredgold magistrate courts area. So daring was the crowd that they forced themselves into the blocked section at the Bulawayo High Court where the Deputy Chief Justice Elizabeth Gwaunza was meant to officially open the 2019 legal year. Armed police could not help but watch as the crowd sang and danced in front of them before proceeding to government complex Mhlanhlandlela which had been closed. However, realising that the protest was fast getting out of hand the police who arrived in a truck later reacted by indiscriminately firing teargas at the protestors causing further mayhem in the streets. In a bid to contain the outburst, the alert police moved from one street and avenue to another firing teargas in development that saw business in the CBD being forced to shut down. By around 11am approximately no shop was open as most of the business instructed their employees to knock off. On the other hand police patrol increased and surprisingly they continued throwing teargas at people who were visibly on their way home. Many especially women could be seen lying on pavements after being choked by the huge dose of teargas that was continuously being churned out by the inconsiderate police officers. The police further faced potions of resistance on such busy areas as 6th avenue, 3rd and parts of Lobengula, Herbert Chitepo, Joshua Nkomo and Fort streets as the protesters burnt tyres and splashed barricades all over. Children at many schools in the city were forced to abandon lessons in the morning after it turned out that protest had already begun. Roads leading to the high density suburbs were swamped with people who were walking back home after all transporters were blocked from ferrying passengers.